That trailer gave me chills! It emphasizes the score really well too. Definitely a theme for the ages. I really need to watch Infinity War, Ant-Man & The Wasp and Captain Marvel. For the most part I’ve found the scores for the Marvel movies to be rather forgettable. But that Avengers fanfare is up there with that iconic bit of the original Star Trek theme or the opening to the Imperial March. And they’ve been using it to good effect lately. Thinking about Captain Marvel, I was wondering if the digital de-aging affects for Sam Jackson also included his body? Either he really worked out hard for the role or they enhanced his arms and shoulders. That he is 70 says that there was probably some digital wizardry going on to make him look like a badass. 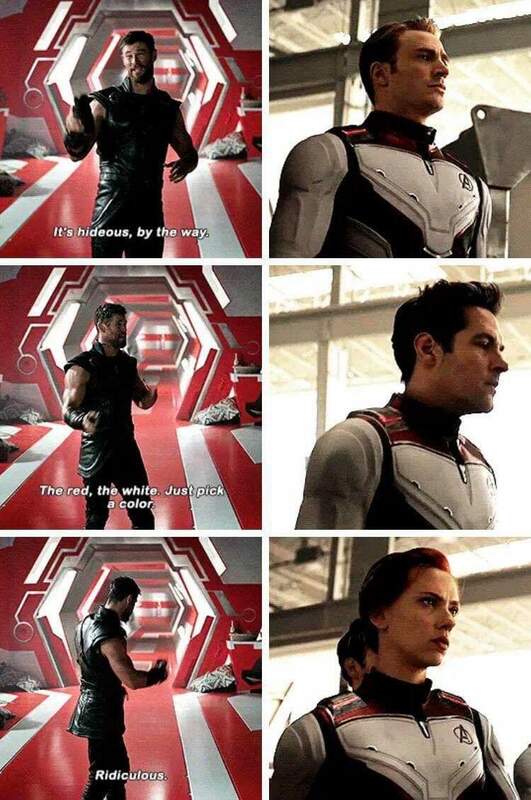 I really hope I saw Hawkeye there. I know we don't quite have the set up for the Young Avengers, but yegads would I love them to do Young Avengers (at least Cassie exists). I don't know. Looks like Ronin to me. Have you checked out the current but soon ending run of West Coast Avengers? No not Hawkguy, bro. 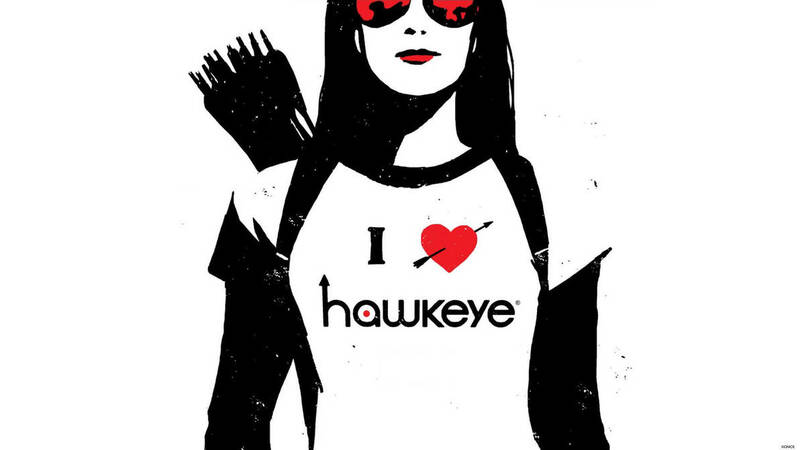 Hawkeye. That's quite a trailer, it's been a while since I was this excited about the MCU. Can't help but think about where my life was at when Iron Man came out. It probably helps that I worked in a cinema at the time, and actually have a couple of frames of the film that got cut out somewhere. I can clearly remember going in to clean the screens when no-one knew to stay till the end, so most of us saw Fury before we'd even seen the film. I picked up the first trade, but haven't sat down to read it yet (have been rereading Doom Patrol recently, though it's high on the list to read next). Those space ship costumes are hideous, though. ...I think they look cool. Is the voice we are hearing during Rogers' part Peggy Carter? James Gunn back for Guardians 3. Well, at least now I know to skip it. It would seem having the cast and crew and potential replacements for Gunn all in open revolt might have had an effect. Is he still doing Suicide Squad 2? Mostly because the reasons for dumping him seemed so contrived. Tweets from years ago that the appolgized for years ago ..
Oh, they totally dumped him for contrived reasons, but I was happy to see him away from the driver's seat. I can only assume now that we're in for round three of his puerile misogyny. 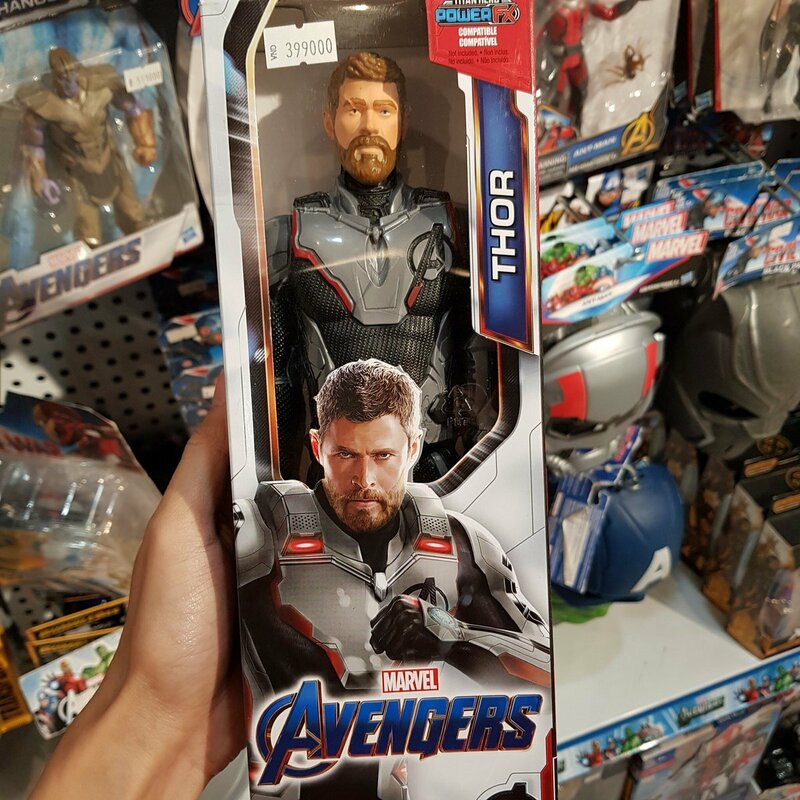 I had thought this next phase of MCU movies was about getting away from that kind of thing. I'm very happy about this. The two Guardians movies are in my top 5 MCU films. I really didn't think anyone else could do them justice. I don't really think of him of being that special but I liked the first two movies. I'm glad that he is back on but mainly because his outing gave fuel to alt right jerks. Probably wouldn't have care if they just thought they got someone better.